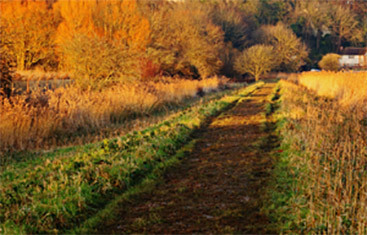 We put on a range of walks, ranging from 3-mile gentle rambles to 20-mile strenuous hikes. We have weekends away, across the UK and abroad. We also have social meet-ups, visits to local landmarks and sights as well as live music venues, pubs and other activities. We are always keen to meet new members! 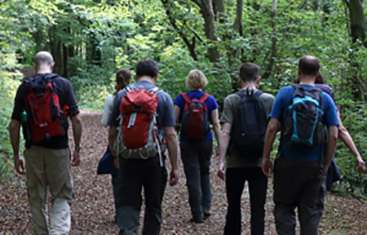 Whether you are new to walking or an experienced walker who is looking for a group to walk with, you are more than welcome to join us on any of our walks. 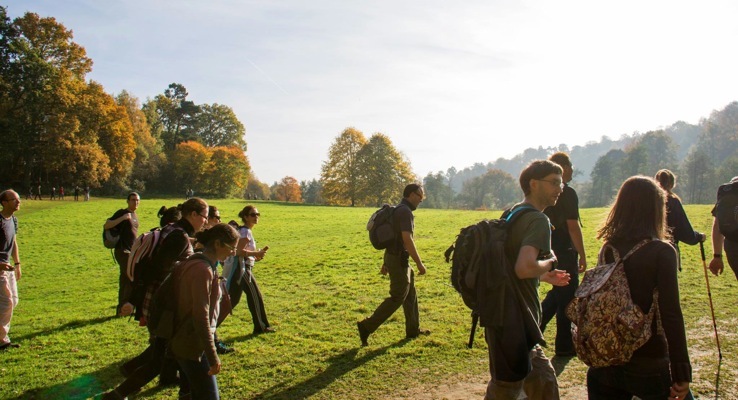 Your first 3 walks with us are completely free of charge or commitment, but after that we ask that you join our parent organization, the Ramblers Association. 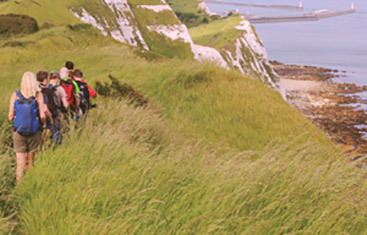 Annual membership is very reasonably priced and allows you to join any of our walks or social events, as well as the walks and events of the other 500 Ramblers groups in the country, as often as you like. To join the Ramblers, click here! When you get to page 2, remember to select Surrey area and Surrey Young Walkers (or our old name, Surrey Under 40s) in the group box. We are out walking every weekend, and some week nights in Summer. You are more than welcome to join us on any event on our programme. Here you can find all the information you need to know about who we are, what we do, and how you can get involved. All our events are led by our members, for our members. 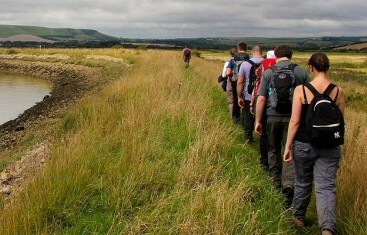 If you are interested in leading a walk or social event then please see our walk leading section. We can offer plenty of help and assistance if required. Logged in members can see additional members-only events, walk leaders contact details, can submit new walks, and edit your contact preferences.